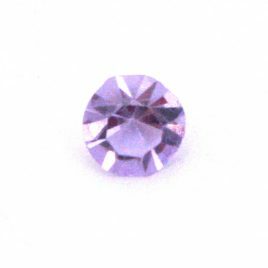 April Birthstone (Round) Charm 5mm Fits in all Floating Lockets (Alloy, Stainless Steel and Vintage). 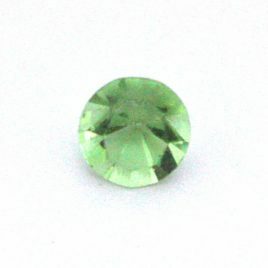 August Birthstone (Round) Charm 7mm Fits in all Floating Lockets (Alloy, Stainless Steel and Vintage). 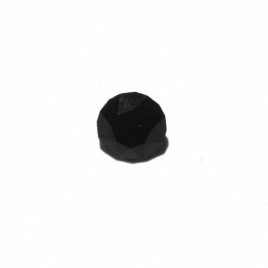 Black Gem Floating Charm 7mm Fits in all Floating Lockets (Alloy, Stainless Steel and Vintage). 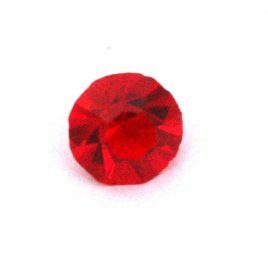 December Birthstone (Round) Charm 5mm Fits in all Floating Lockets (Alloy, Stainless Steel and Vintage). 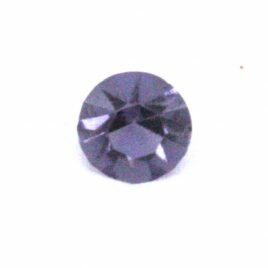 February Birthstone (Round) Charm 5mm Fits in all Floating Lockets (Alloy, Stainless Steel and Vintage). 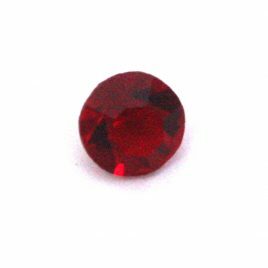 January Birthstone (Round) Charm 5mm Fits in all Floating Lockets (Alloy, Stainless Steel and Vintage). 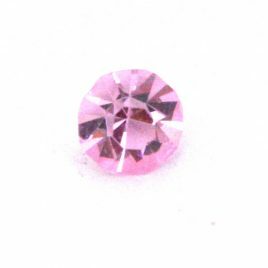 July Birthstone (Round) Charm 7mm Fits in all Floating Lockets (Alloy, Stainless Steel and Vintage). 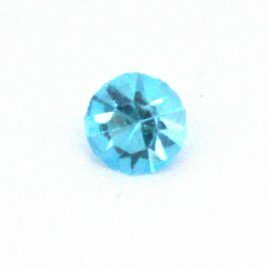 June Birthstone (Round) Charm 5mm Fits in all Floating Lockets (Alloy, Stainless Steel and Vintage). 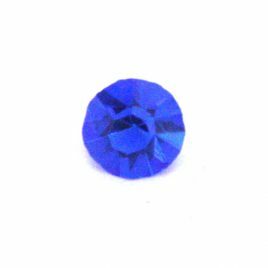 March Birthstone (Round) Charm 5mm Fits in all Floating Lockets (Alloy, Stainless Steel and Vintage). 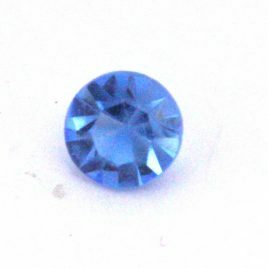 May Birthstone (Round) Charm 5mm Fits in all Floating Lockets (Alloy, Stainless Steel and Vintage). 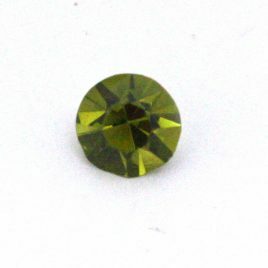 November Birthstone (Round) Charm 5mm Fits in all Floating Lockets (Alloy, Stainless Steel and Vintage). 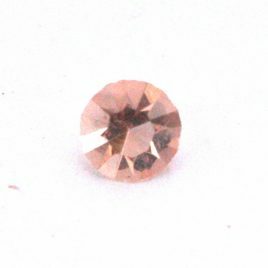 October Birthstone (Round) Charm 7mm Fits in all Floating Lockets (Alloy, Stainless Steel and Vintage). September Birthstone (Round) Charm 7mm Fits in all Floating Lockets (Alloy, Stainless Steel and Vintage).